Wire cup brushes and wheels | Northern Look Inc. 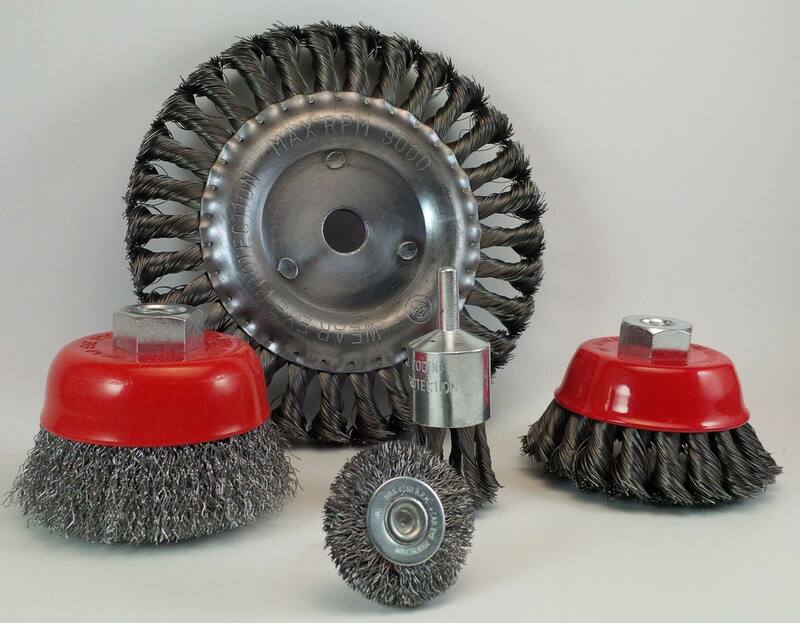 Need to get rid of that stubborn rust, we have the wire wheel and cup brush just for you. Northern Look just received it’s shipment and we are fully stocked in every size and arbor you may need.